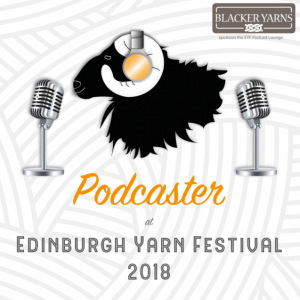 In this short episode I review Blacker Yarns’ forthcoming Jacob breed wool. 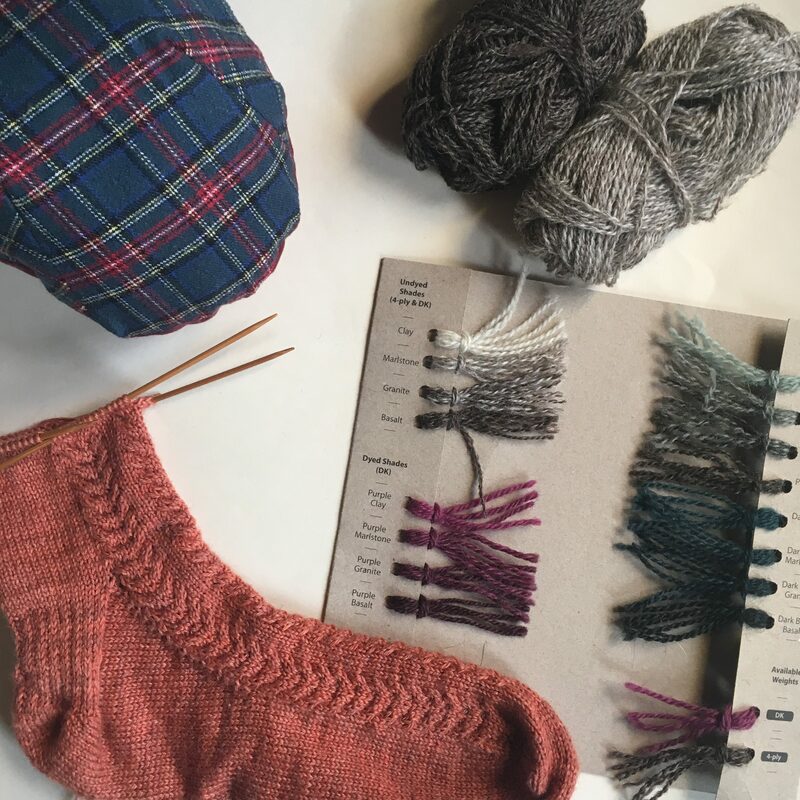 I discuss the characteristics of the wool (with reference to the Fleece and Fibre Sourcebook) and how Blacker Yarns has used the natural shades in the fleece to create a palette of gradients with exceptional depth. I go on to talk about what stitches this unassuming yarn lends itself to. 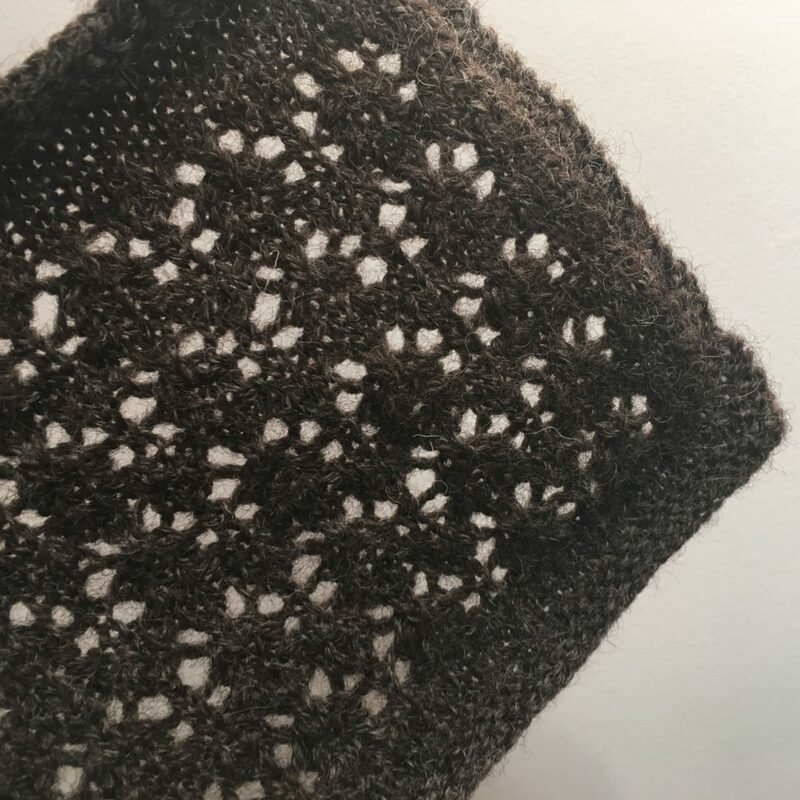 Based on my swatching I am a fan of this wool and consider it a serious contender for Kate Davies’ Stronachlachar pullover or Karie Westermann’s Marginalia jumper. 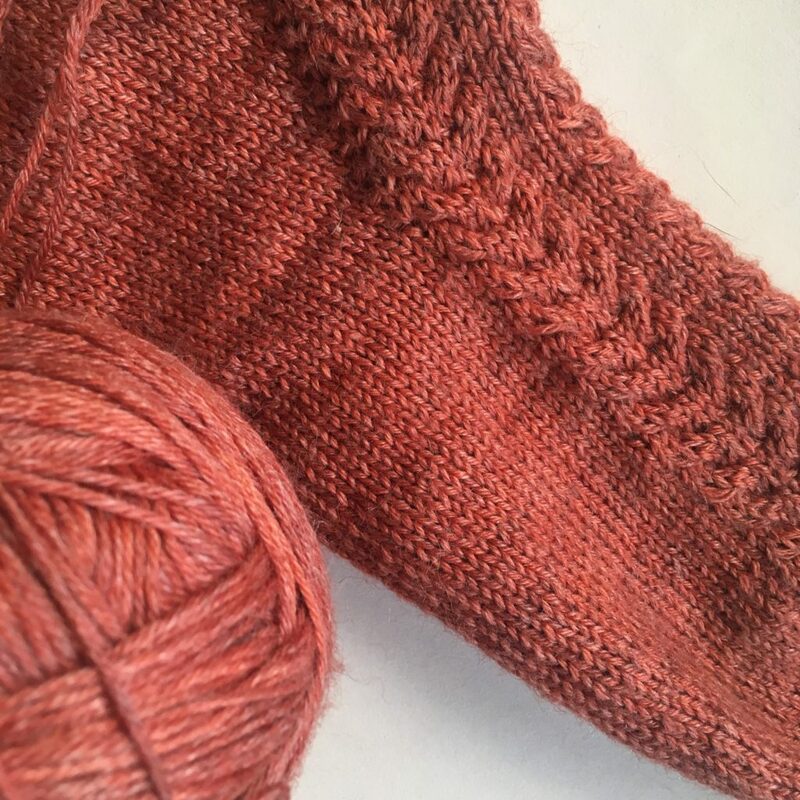 The next instalment of my nylon-free sock experiment sees me knitting the Arising socks (by Linda Dubec) with an unusual yarn: Ovis Et Cetera’s Igneae, which is a blend of non-superwash wool, silk and ramie (a fibre derived from nettles). I talk a little about the history, production and properties of this nettle fibre. 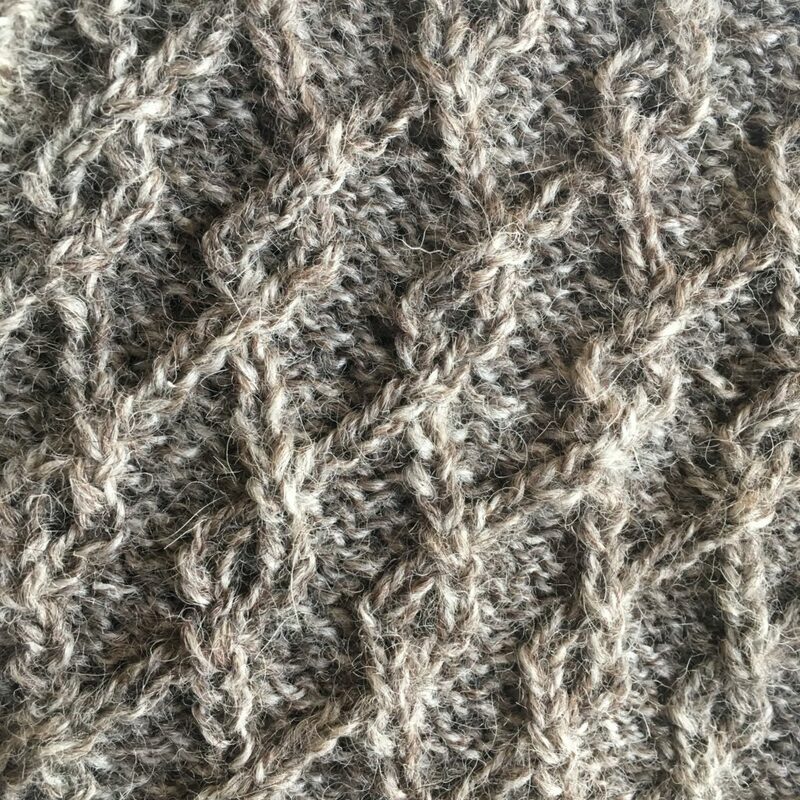 As it’s the first time I have worked with a yarn that contains ramie, I explore the feel of the wool in the hand and the knitting experience and conclude it would make a good gateway yarn for knitters eager to work with something non-superwash and nylon free but something that still feels like a familiar sock yarn. I also mull over what type of stitch patterns would best support the characteristics of this type of yarn and how to ensure my socks will have good recovery. I also, mention Herba, another one of Ovis Et Cetera’s sock yarn, which also replaces nylon with ramie. I announce the winner of the Socks 2018 giveway, kindly sponsored by Making Stories. Finally, I talk a little about tools and tool making. Prompted by my recent efforts to sew shirts and camisoles, I made a tailor’s ham using this tutorial from the Tilly and the Button’s blog and odds and ends I found around the house. As the “why” of my making is just as important to me as the “what” and “how”, I talk about my reasons for dabbling with tool making as well as the process and the materials I used. In the interest of transparency, Blacker Yarns provided me with samples of the Jacob wool free of charge to test and review but I purchased Ovis Et Cetera’s Igneae yarn myself. I’m very interested in the sock yarn with Ramie – a fibre which I have seen in woven fabric, but never as a knitting yarn. I will keep an eye on your progress with these socks! I have been loving listening to your podcast! I am deeply impressed by your use of toiles and your commitment to fit. I have made myself many an ill fitting garment and my capacity for making adjustments is still limited… I have adjusted my expectations, like you I focus on learning, and I’ve made a rigorous review of how well my factory-made garments fit (nothing special in most cases). I recognise so many of your struggles with ‘body gremlins’, decisions about how to act sustainably, and how to create socks that wear well but don’t use nylon. Current experiment: hand spun Suffolk yarn. Thanks for your thoughtfulness.